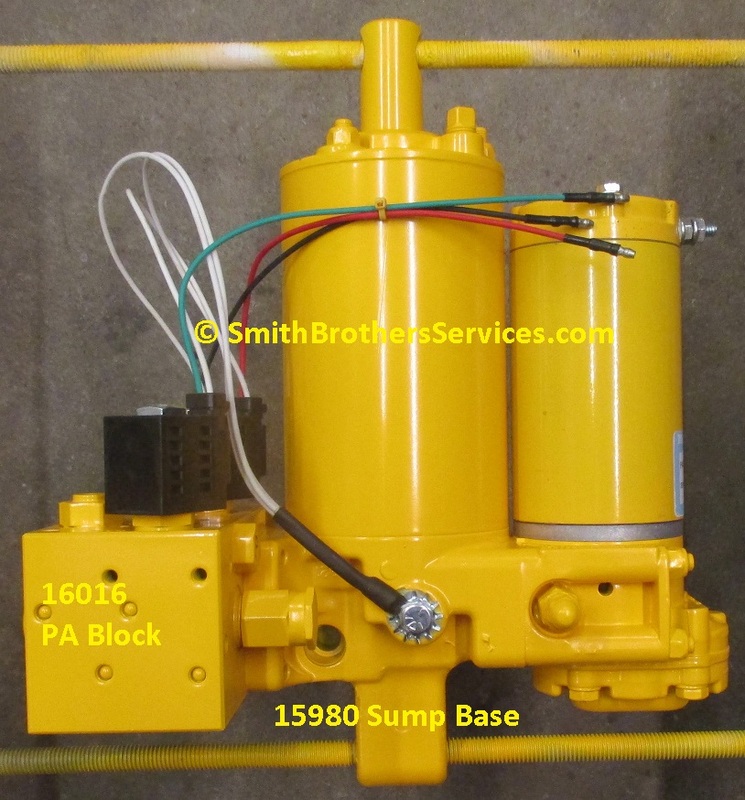 Smith Brothers Services - Meyer E-49 Snow Plow Pump? 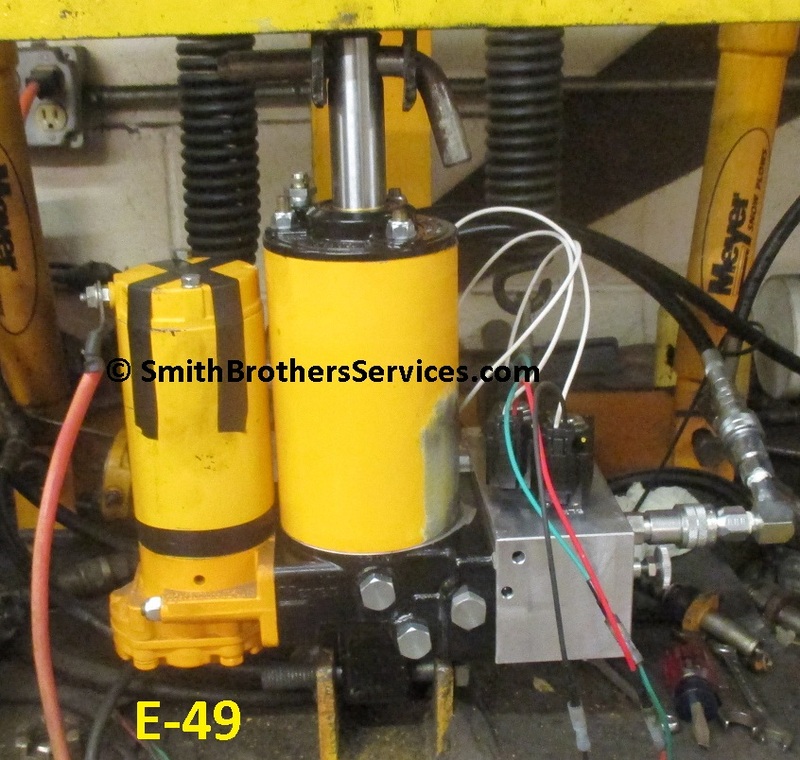 What is a Meyer E-49? 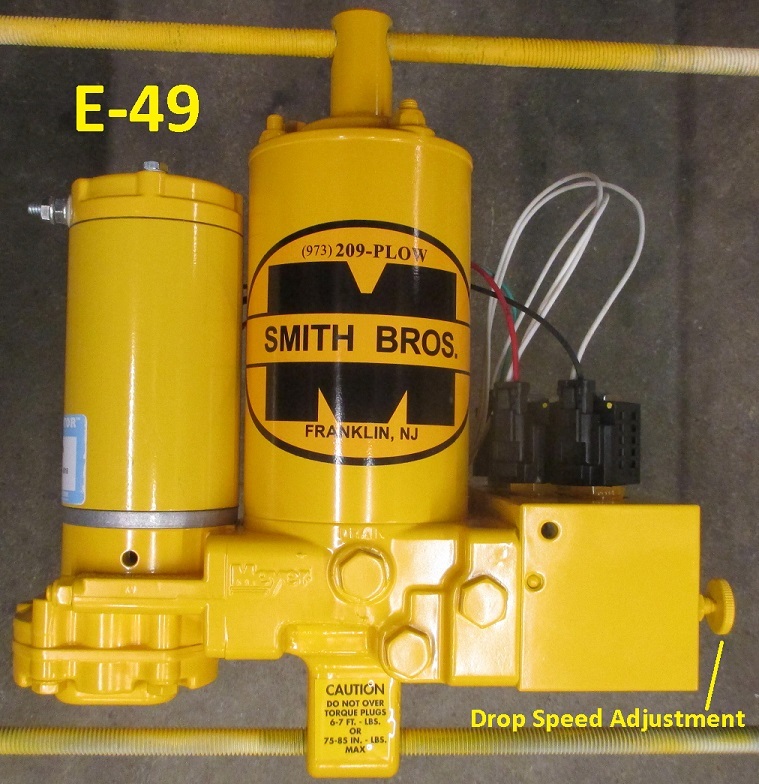 an E-47 with an E-58H PA Block must be an E-49. At least that is how I see it. Built entirely from 100% new parts, here it is on the test stand. Back side view of E-49. 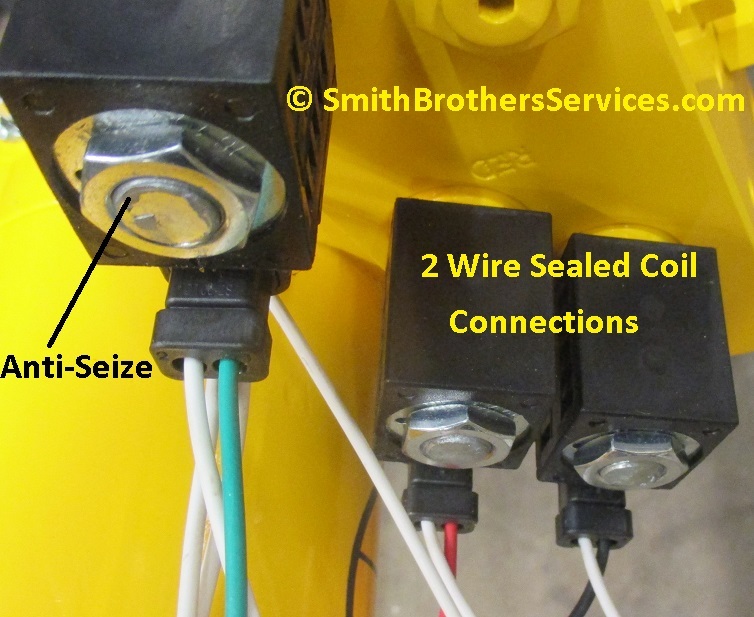 Closer look at the 2 wire Coils with sealed connections.